Eating healthy should be everyone’s top priority. If your body is a temple, then you need to make sure that you take good care of it. Since many things depend on the food you take on a daily basis, it is important to make sure that you eat foods with high nutritious value. We give you some of the super-foods of today, which you need to add to your diet! Known as one of the healthiest foods to eat every day is the non-aging honey. Honey has been used as a healthy food source thousands of years ago. 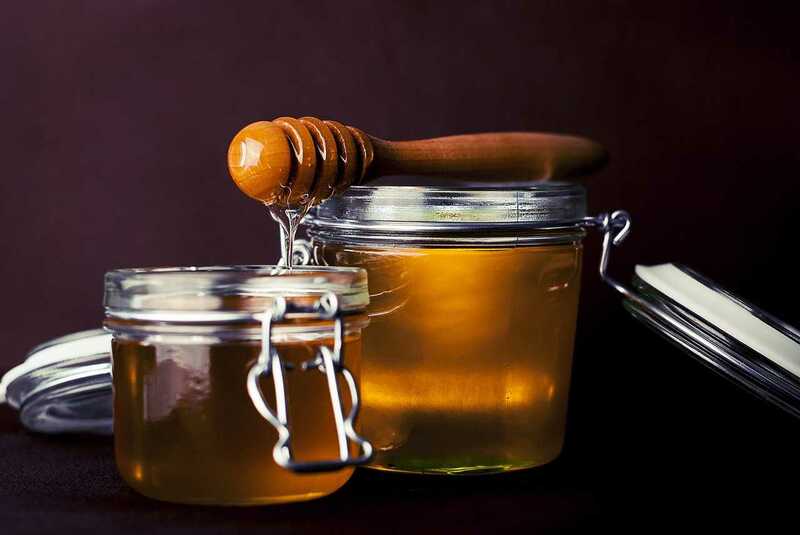 Some of the many health benefits of eating honey are the prevention of cancer, prevention of heart disease, increasing overall physical and mental performance, better regulation of blood sugar levels, medical uses such as healing wounds and burns etc. All in all, this golden sweet product made from bees is a “must” in your kitchen supplies as it has a positive impact on your overall health.